Norway has a few guidelines in place for pet relocation. Dogs, cats, and ferrets need to come with vaccination certificates indicating the animals have been given rabies vaccines and have tested negative for certain diseases. An international pet relocation in Norway from any country within Europe is needed. Also, a pet passport must be secured, along with a certificate indicating the animal is free from any health risks that could be harmful to other animals and humans. For those outside Europe, a veterinary certificate has to be submitted proving the animals are free from diseases. There are animals which are restricted for entry, including exotic and endangered species and dog breeds such as Pit Bull Terrier, Fila Brasileiro, Tosa Inu, Dogo Argentino, and American Staffordshire Terrier. Reptiles are also not allowed to enter Norway, except for tortoises that could be granted special permits depending on the owner's purpose for bringing in such. It is advised to adhere closely to the pet transport regulations to avoid any inconveniences and costly penalties. If animal companions are to be brought with the family, make sure that all the certificates are at hand to ensure their entry. Pet relocation service to Norway can help expats who want to bring over pets from their home countries. 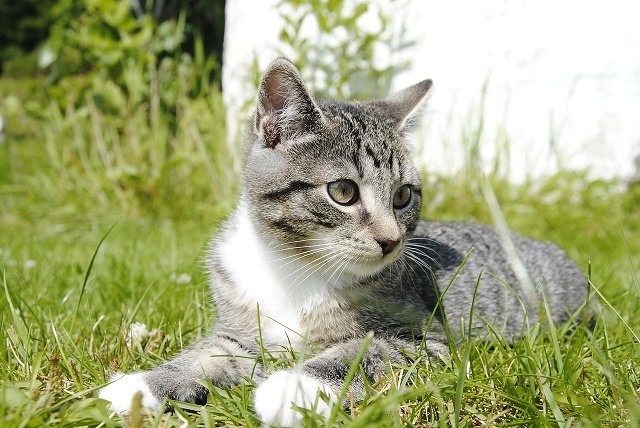 Pet relocation can be a simple process, especially with the help of the experts.